We focus on teaching kids tennis over 3 days in a FUN & POSITIVE way. Value Packed - Awesome Fun! 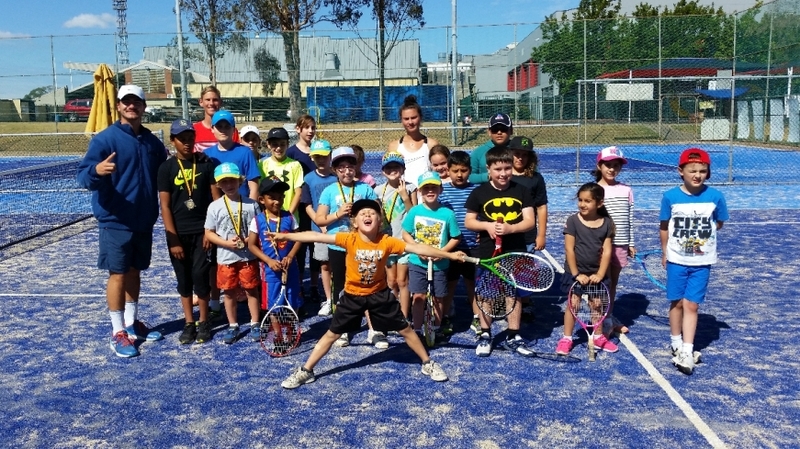 Come and practice tennis with $200 worth of Free court hire during April School Holidays 2019- Limited time offer! Fully Supervised by experienced qualified coaches. Complimentary BBQ lunch and Round Robin Medal Presentation on last day. Your kids will learn and have fun in a safe and friendly environment. New Long Day Care Option now available. Relax, knowing your kids are having a great time while you work or take some time out for you. You can rest assured that your kids will be supervised at all times and kept active in a fun learning environment. No Computers, Mobiles or Tablets just fun outdoor stuff. Some of our top tennis players started in our kids sports camps. Ask us a Question about our camps. 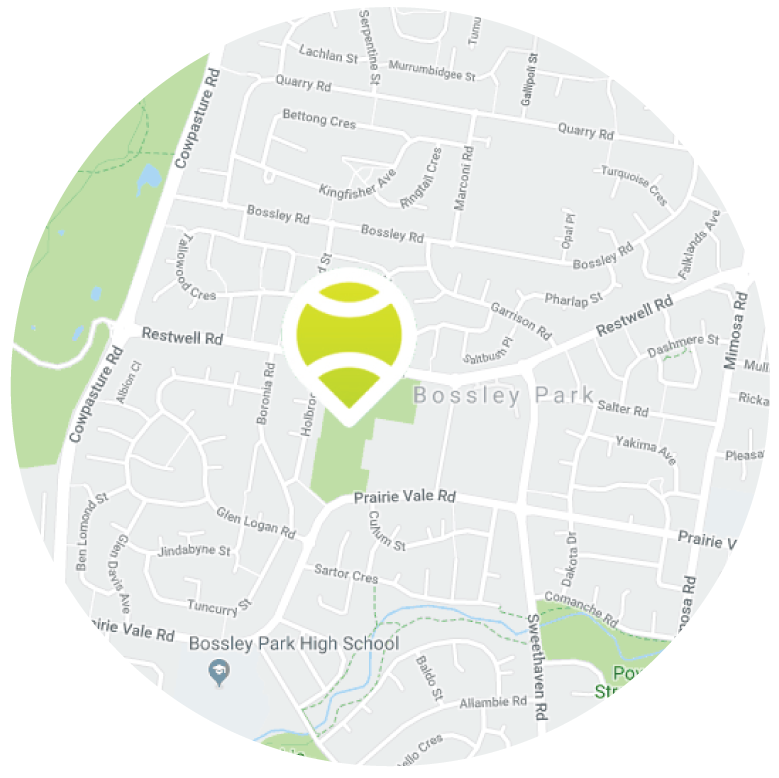 Since 1998 the Marconi Tennis and Squash Centre has provided professional coaching services to over 5,000 students from beginners to aspiring professionals at Club Marconi in Bossley Park. We cater to all abilities and ages, so if you want an experience that will stay with you forever, then Marconi Tennis and Squash is the place for you. All our coaches have working with children clearances and police checks for your peace of mind. Learning new skills while having fun is our main focus. I invite you to come and enjoy our services and great facilities. Tennis, Table Tennis, Dodgeball, Basketball, Squash, Cricket, Soccer, Racquet Ball and lots more. With over 7 years experience working with kids and adults of all levels to become the best they can be, Joel is our senior Sports Camp manager and coach. Andrew specialises in working with kids 4 to 16 in group situations and is also a highly sort after private coach. Nikola is our Hotshots redball manager and coach. Specialising in getting kids playing competitive tennis as quick as possible.